Visibility to users is amplified depending on how you set them up. If designed to stay on the open window the user is almost certain to look at them before closing them. So in terms of comparing with an insert in the news that a user will look at, a pop up works the same on the net – perfect for special deals or exciting news. Statistically pop ups are known to have increased website traffic by two times in favor of sites with no pop ups. The users attention needs to be grabbed and pop ups offer useful intriguing info to a user at the right place and time, and with the follow up action of the user now having to make contact with the business, such as collecting subscription information; essential for increasing your public footprint and increase your database without users having to fill in long forms. 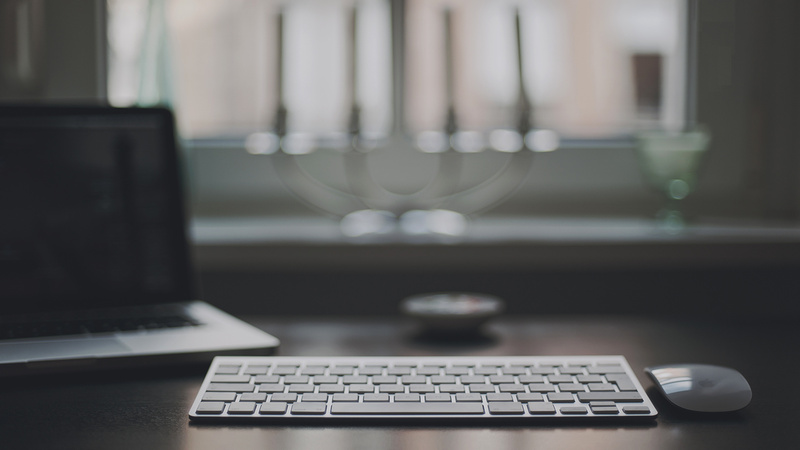 Your conversion rate will definitely increase if the pop ups used are relevant to users. Market branding is all about getting your name and products in the public eye, an impossible task should you not be able to positively portray your product. Pop ups literally spoon feed your users and visitors to your site with all the information they need while creating effective brand awareness for your product. You are also able to get valuable customer feedback instantly if set up correctly for example on the FAQ page of the business. It’s a fantastic user engagement tool to see how people feel about your website, your offerings, and your general business. Pop ups will not fail if they are catchy, relevant, and visually pleasing to the consumer. 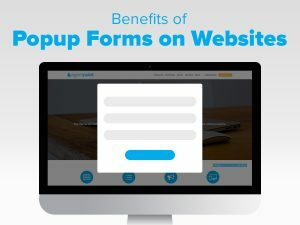 The versatility of a pop up can be self determined, and if set up so that the user has to perform an action to be able to leave the site, will assist to gain important information and add to your client database. In general it’s a fairly effortless and cost effective form of marketing. Most websites use them for that reason, as something so affordable yields very productive results. So taking advantage of this tool will definitely help make your business grow. Posted in Agentpoint News, Agentpoint News on 28 Mar, 2018 by Ryan O'Grady.